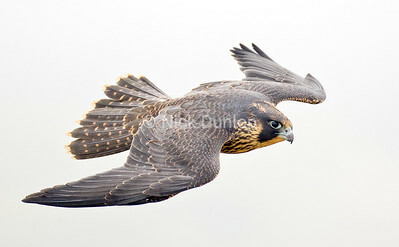 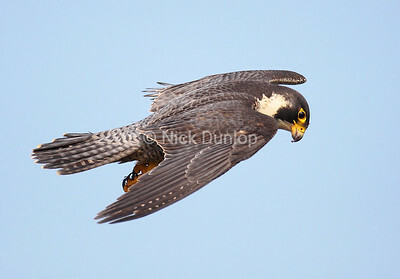 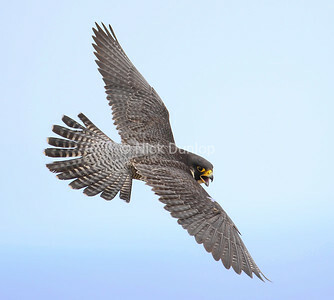 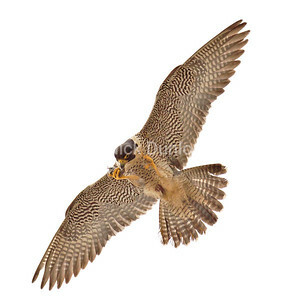 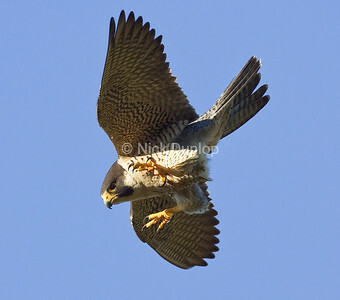 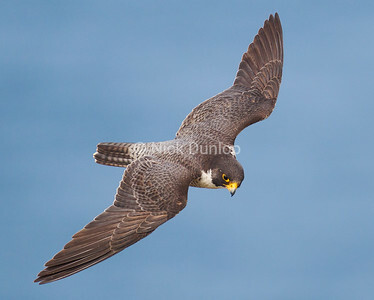 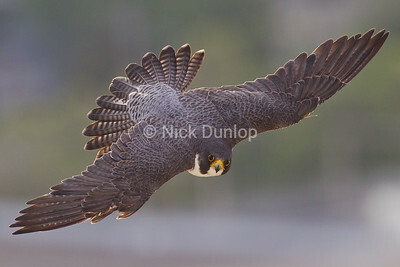 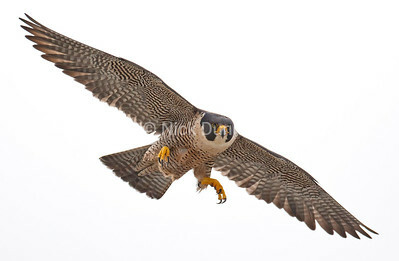 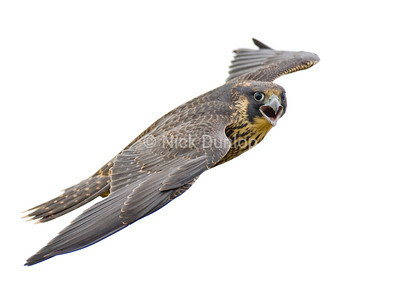 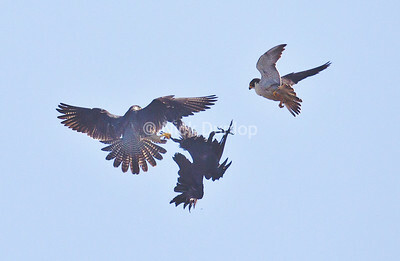 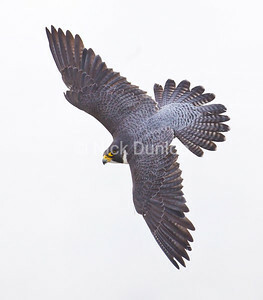 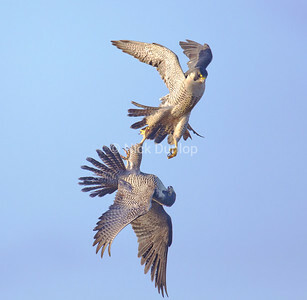 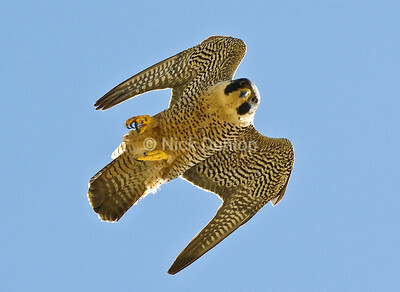 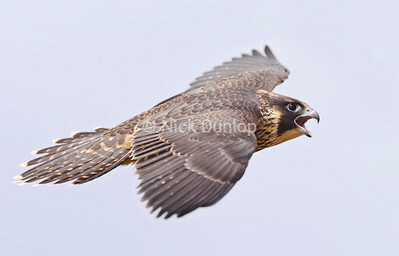 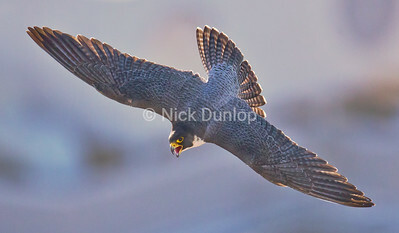 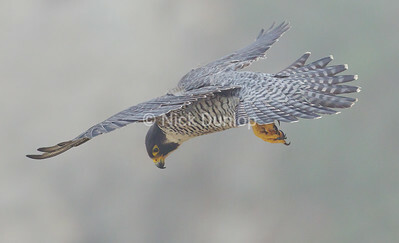 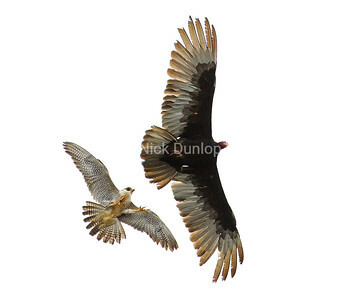 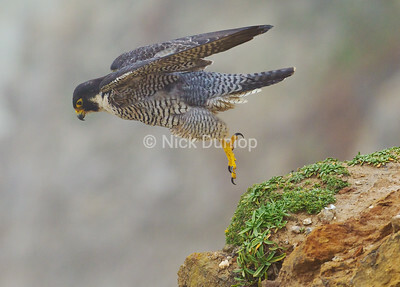 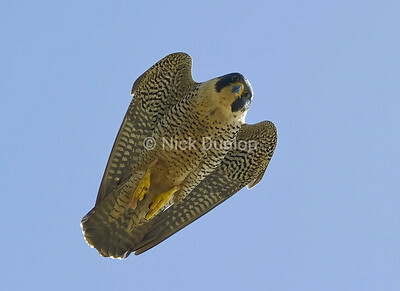 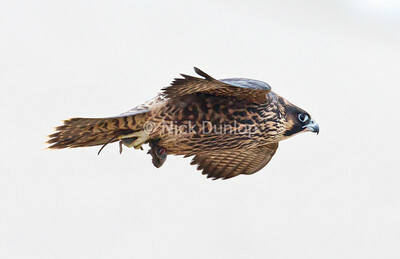 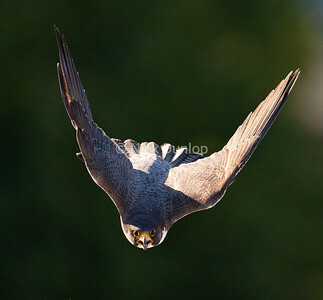 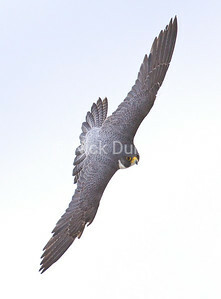 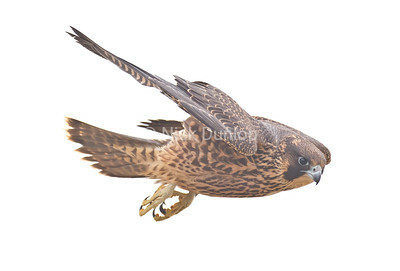 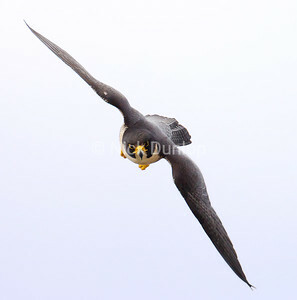 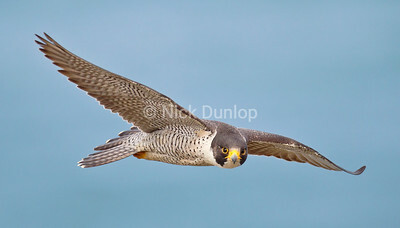 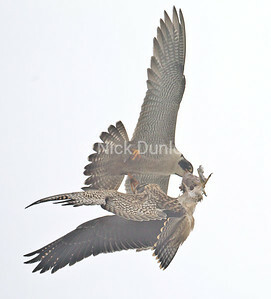 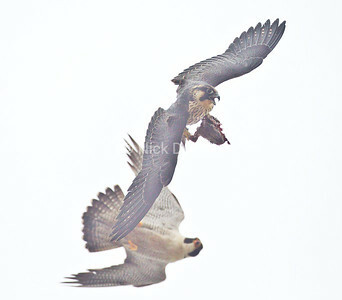 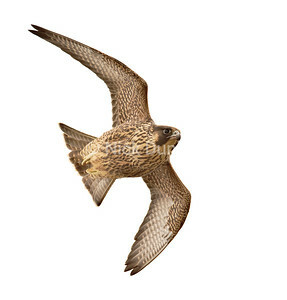 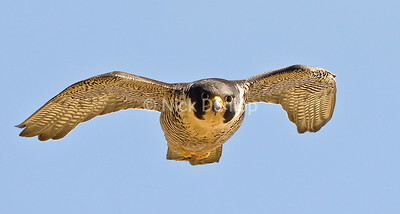 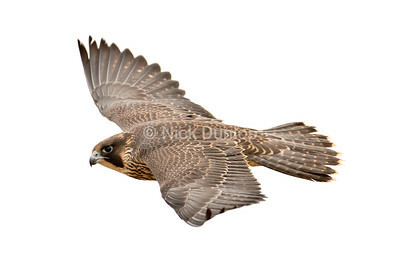 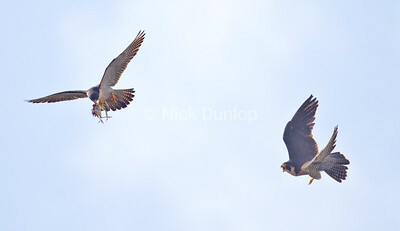 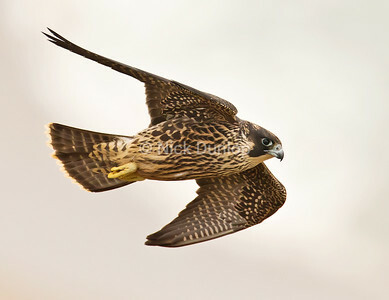 Mid Air Food Transfer Part 1: Adult Male to Young on a very foggy morning. 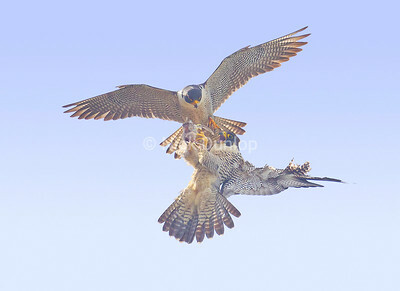 The majority of food transfers I see involve the adult taking the prey out of their feet and transferring it to their beak, then handing off to the young or mate. 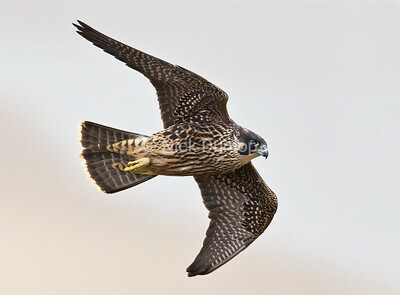 Adult female with a mouse! 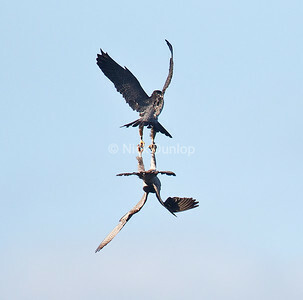 Immature female with a meadow vole or gopher. 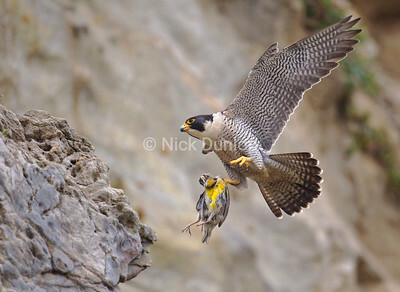 They don't always eat birds!